The Hilleberg Windsack is a highly versatile piece of gear for any winter adventure. In Scandinavia, some sort of “windsack” has long been considered indispensable for winter tours. 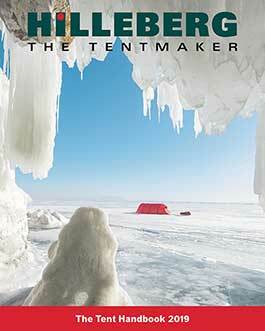 Now, the Hilleberg Windsack is available in a two and three-person version. Check out the new Windsack pitching instruction video where we cover using the Windsack as a temporary shelter from bad weather, as an emergency bivy bag, as well as it’s other various uses.